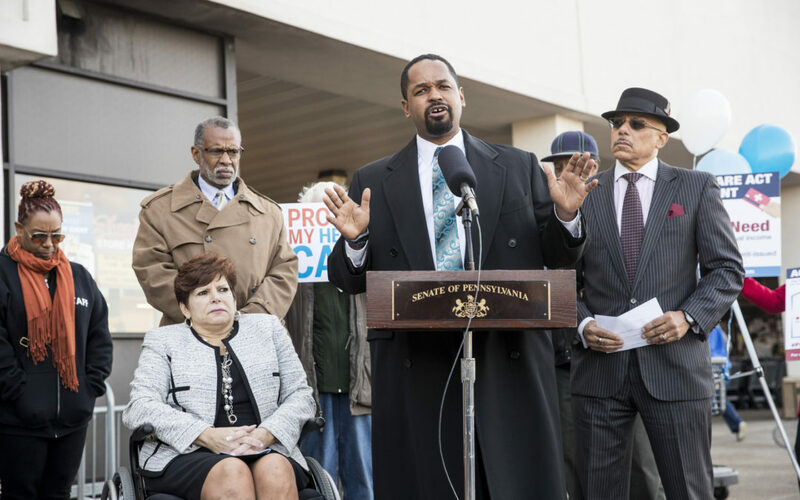 HARRISBURG, November 1, 2017 — Following President Trump’s efforts to undermine the Affordable Care Act by limiting open enrollment, the Pennsylvania Senate Democratic Caucus will ramp up efforts to ensure eligible individuals gain health insurance through the marketplace. The Trump Administration chose to shorten the open enrollment period by more than a month, limit hours of accessibility and slash the marketing budget for the enrollment period. This will make enrollment more difficult, and leave many eligible individuals without insurance for possibly all of 2018. The caucus will also be working to sponsor ads on social media, targeting constituents who may be eligible to purchase individual insurance; and encourage district offices to hold open enrollment events where they walk constituents through the process of signing up. Posters and rack cards with more information will be in district offices soon. In the meantime, if you have questions about enrollment, go to healthcare.gov.